It seems like I have been hearing a lot of stories in the news lately about the impending student loan crisis. Essentially, the argument is that colleges and universities are making it very easy for financially-inexperienced students to borrow huge sums of money for their education. These news stories go on to compare the student loan crisis to the dot-com boom of the late 1990s and the sub-prime mortgage bubble of 2007. After graduation, students are finding themselves buried under crushing debts that they are unable to pay back. Instead of going out and getting high paying jobs and buying houses and cars (which is good for the economy), the graduates are moving back in with their parents and working under-paying jobs in a futile attempt to get out of debt. In light of the situation, I would like to share with you my own journey through college. I attended the same public high school in Phoenix for four years. While I wasn’t a genius or in any Advanced Placement (AP) or college prep courses, I still managed to graduate in the top 18% of my class. At the graduation ceremony in 2003, myself and 484 other kids walked across the stage. I scored a 1080 on my SAT, and none of the four colleges I attended ever asked about my score. 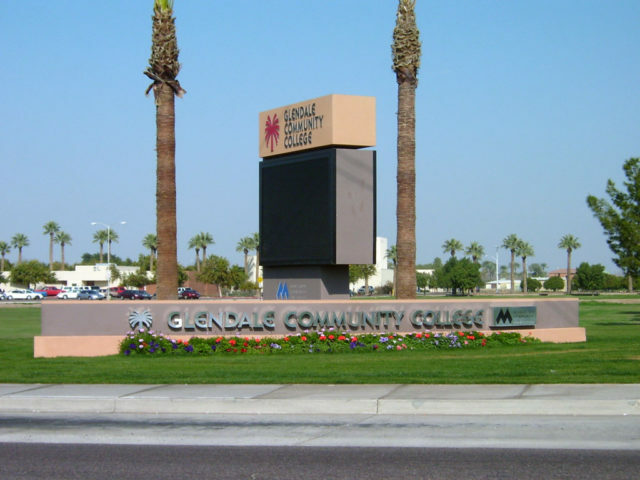 After graduation, I decided to go to community college. This turned out to be a great decision for me. It costs less for the same basic courses and it is a good stepping stone between high school and a four-year university. I got my first real job as a file clerk and worked part-time while attending classes, paying for tuition and books out of my own pocket. 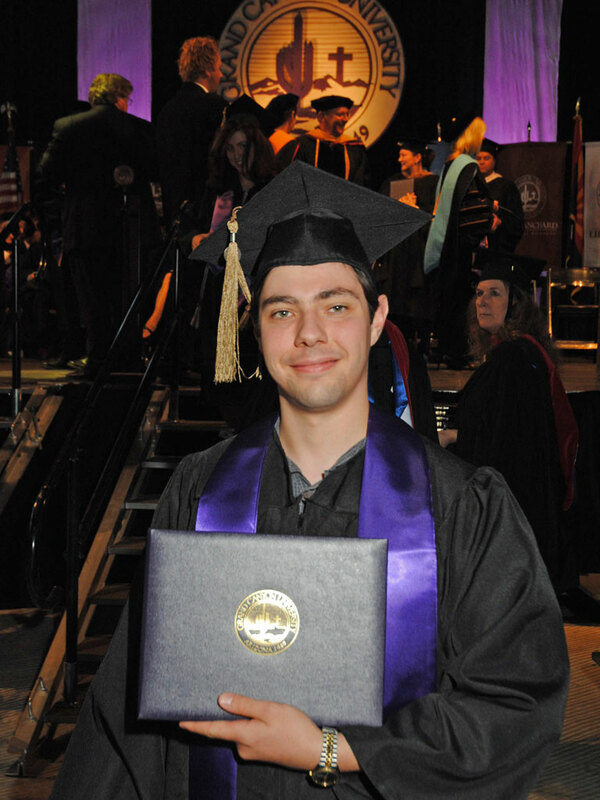 After two and a half years, I graduated with an Associate in Arts degree in 2006. After community college, I was accepted to Arizona State University’s main campus in Tempe in the fall of 2006. Right away, things started to go badly. The school was having trouble getting my transcripts, and I was having trouble picking a major. It took three tries before the school got them, and I was heartbroken to find out that only a third of my community college credits counted towards the degree program I wanted to pursue. The first semester was brutal. The tuition was expensive. My schedule was very hectic. The assignments were harder than I anticipated. The campus was huge and overcrowded. There was nowhere to park, nowhere to sit in the lecture halls, and nowhere to even eat lunch! 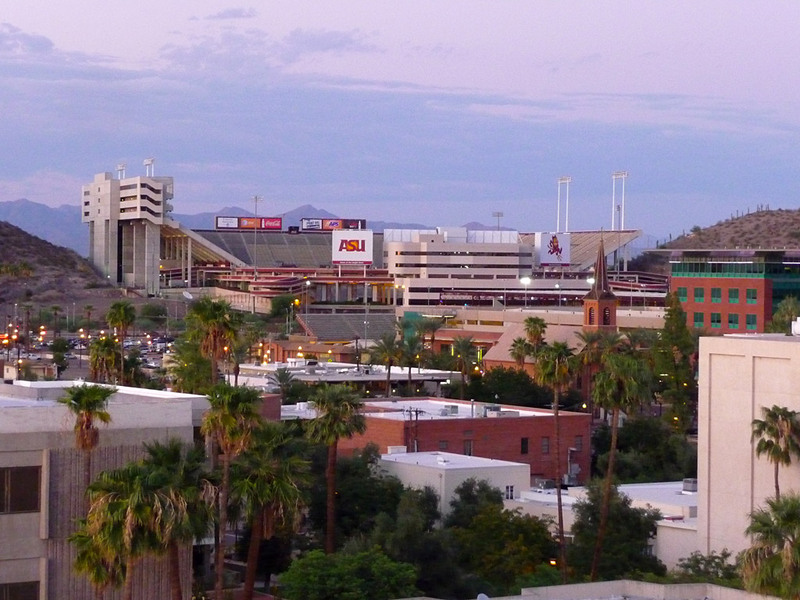 I lasted one semester before deciding that ASU wasn’t the place for me. I looked into a bunch of schools and came across DeVry University, a for-profit school that caters to working adults. After meeting with an advisor, I didn’t feel like any of the degrees were a good fit for me. Still, the extremely charismatic advisor talked me into enrolling. They set me up with a student loan through Sallie Mae and I was on my way! Classes were held weeknights from 6 to 10 pm. At first I had a business class, then a class in Microsoft Excel and Access. Right away, I felt like I’d made the wrong decision again. The course work was not challenging at all. I felt like I knew more than my instructors. The other students and I had nothing in common – I was 21 and they were a bunch of middle-aged adults who had earned Associates degrees a decade ago and were returning to school to advance in their jobs. After finishing those two courses, I chose not to enroll in any more classes at DeVry. I paid off my loan and wondered what to do next. I vaguely remembered hearing about GCU at a college night expo I had attended back in high school. Grand Canyon University is a private Christian school, and they were the little-known alternative to the big state-funded Universities that I was looking for. 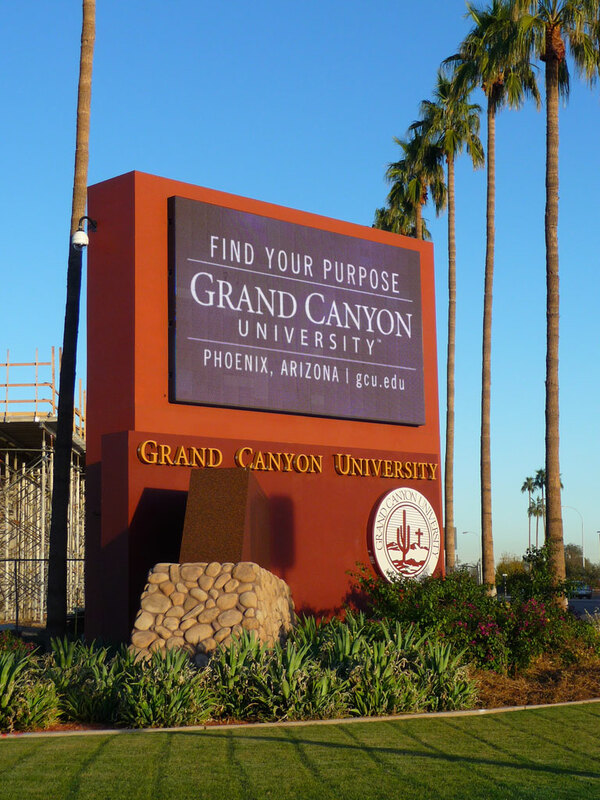 I began ground classes at Grand Canyon in 2007 and decided to major in Business Management. After my experience at DeVry, I was firmly against the idea of student loans. For the first two years at Grand Canyon, I paid for everything out-of-pocket. This was very expensive and wiped out my savings rather quickly. By 2009, I was feeling like I was never going to get my degree. 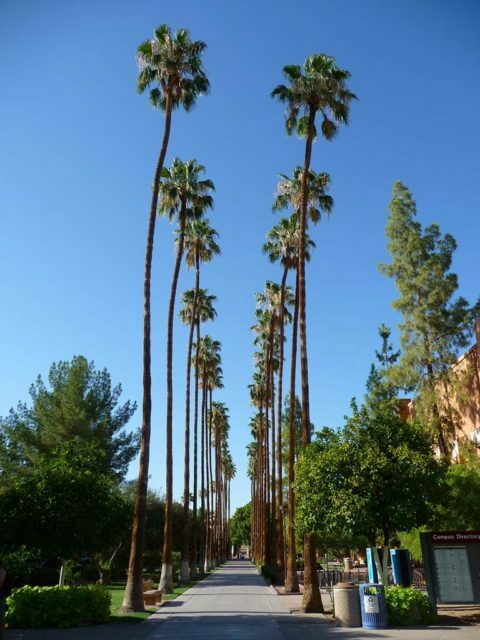 I transferred to GCU’s online program and began taking 8-week accelerated courses (two at a time) instead of traditional 16-week on-campus classes. I was still living at home, driving a used car, and working full time and it just wasn’t enough to make ends meet. Finally, I made the difficult decision to take out student loans to finish my education. I borrowed through the US Department of Education’s Federal Direct Loans program. I was adamant about only borrowing exactly what I needed for tuition and not a penny more. At last, I graduated with my degree at the end of summer 2010 and walked in the graduation ceremony in May 2011. For now, I have no plans to continue my education – unless I can find someone else to pay for an MBA for me! College took a lot longer and cost a lot more than I ever expected. I saved every receipt for textbooks and tuition during that seven-year period and calculated that my Bachelor’s degree cost me about $44,817. Because I worked full time, lived below my means and borrowed only what I absolutely needed, I was able to pay back my five-figure student loan within a year of graduation. 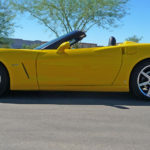 My situation is a lot more fortunate than most, but it required a lot of personal sacrifice and self-control to save my extra money during that time. I feel like I avoided the debt trap by making smart decisions, but I realize that others are not as fortunate. If you are thinking about going to college, my advice would be to carefully evaluate your plans for the future and determine if college is necessary to get you where you want to go in life. If you decide to go, think carefully about the consequences of taking out huge loans to pay for your education. Don’t fall into debt to get a degree that you don’t really want or need!